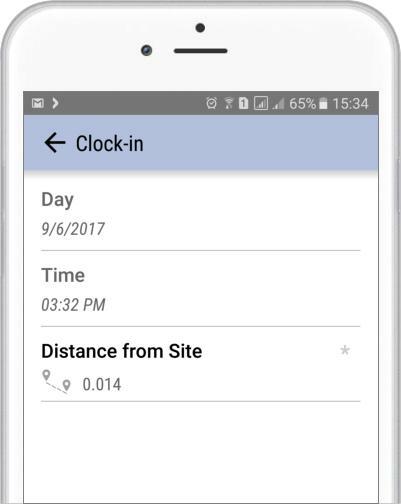 Control when and where officers clock-in and clock-out with GPS Geofence confirmation. Officer ID verified by picture and/or signature. 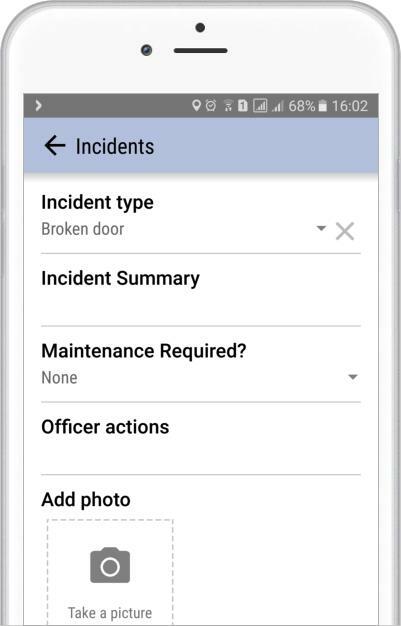 The Advanced Incidents feature is perfect for recording more information, such as pictures, instructions, notes and more. 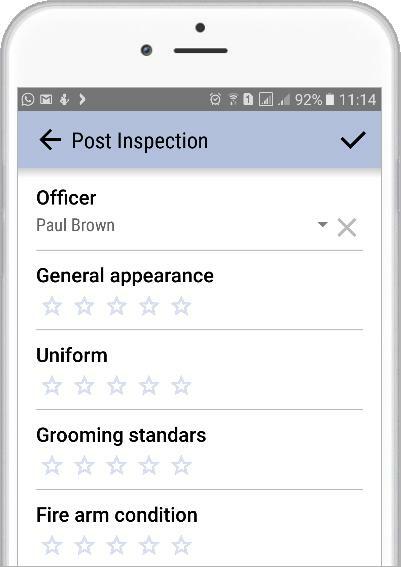 The default incidents list can be personalized according to the officer's immediate needs. 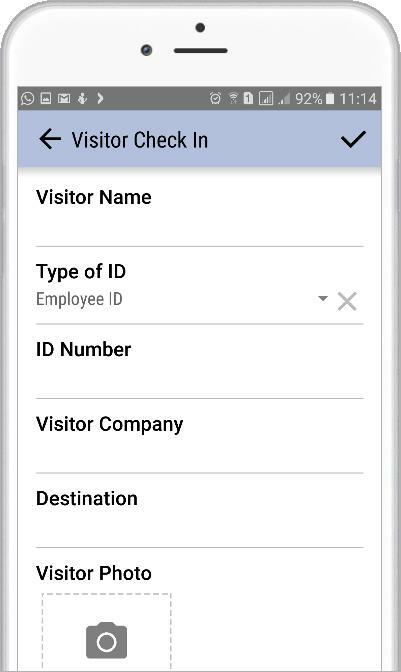 The ruggedness and simplicity of the Deggy Event Table is now enhanced by this new Smartphone feature.